Russia's State Duma is due to hold the second reading of a bill regulating the gambling business. President Putin has proposed the creation of 4 gambling zones in Russia leaving the rest of the country casino-free. Following presidential proposal, a Duma committee has suggested all gambling businesses be concentrated in 4 of Russia's more remote regions, leaving no casinos in Moscow, Saint Petersburg, Sochi and other large Russian cities. 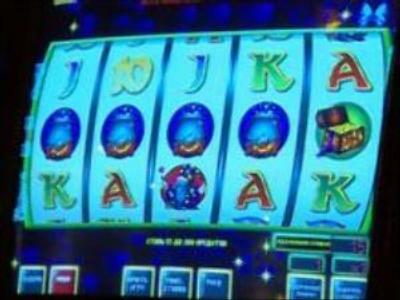 If passed, the bill will also introduce a minimum size for casinos and a minimum number of gambling machines per venue. All existing casinos would be relocated to the 4 zones by July 2009. By the same date, all gambling businesses failing to meet the new restrictions would be closed.